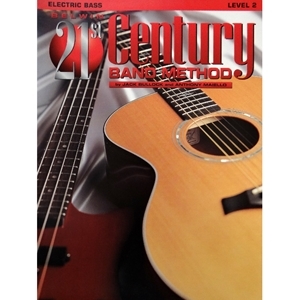 Level Two continues at the same pace as Level One, expanding range, scale study, rhythms, technique, and ensemble playing. As well as classical, world music, and patriotic pieces, there are 11 popular standard songs, including: Chitty Chitty Bang Bang * Sleigh Ride * A Trumpeter's Lullaby * The Little Drummer Boy * Have Yourself a Merry Little Christmas * I'd Like to Teach the World to Sing * The Syncopated Clock * We're Off to See the Wizard * The Merry-Go-Round Broke Down * Theme from Star Wars. The two commissioned performance pieces are Celtic Air and Dance by Elliot del Borgo, and Destiny by Larry Clark.